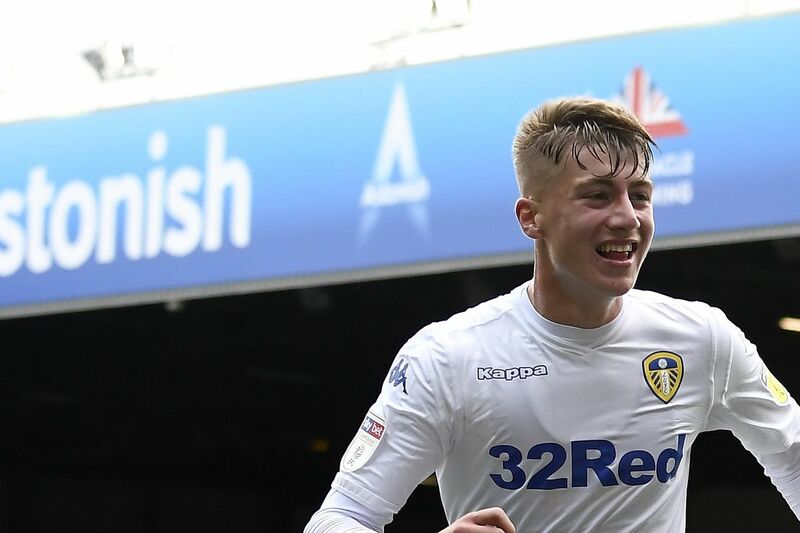 Liverpool manager Jurgen Klopp is interested in signing Leeds United winger Jack Clarke, according to the Express. The 18-year-old has been impressive under Marcelo Bielsa this season, having scored two goals and provided a couple of assists from 16 Championship appearances. The youngster had to be taken off at half-time during Leeds’ 1-1 draw at Middlesbrough and required some attention from the medical staff. 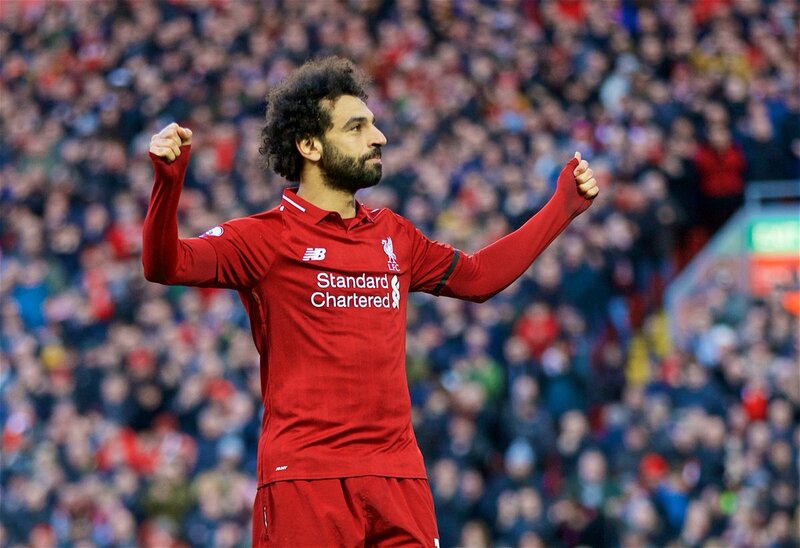 He is okay now and would return to training by the end of this week. The report adds Liverpool could be in for another summer of big spending, and Klopp wants Clarke at Anfield. The German has even sent “personnel” to keep an eye on the 18-year-old, as he aims to beat other Premier League clubs who are also interested in the Englishman, according to the report. The manager wants the club to bid for the player even if Leeds get promoted to the Premier League, as per the Express. Clarke would be an excellent signing for any Premier League side, but he has a long way to go before he reaches the levels of Mohamed Salah or even Sadio Mane. Furthermore, Liverpool have a couple of wingers/attackers doing really well on loan this season. Ryan Kent has been great for Steven Gerrard’s Rangers while Harry Wilson has been banging the goals in for fun at Derby County. Hence, it will be interesting to see how Leeds do till the end of the season, given they have a real shot at promotion, and Jack Clarke could have a huge role to play. He can be a good bench player for the Reds and add depth to the squad.